This article was written on 18 Jan 2018, and is filed under S. Africa - Patrick. 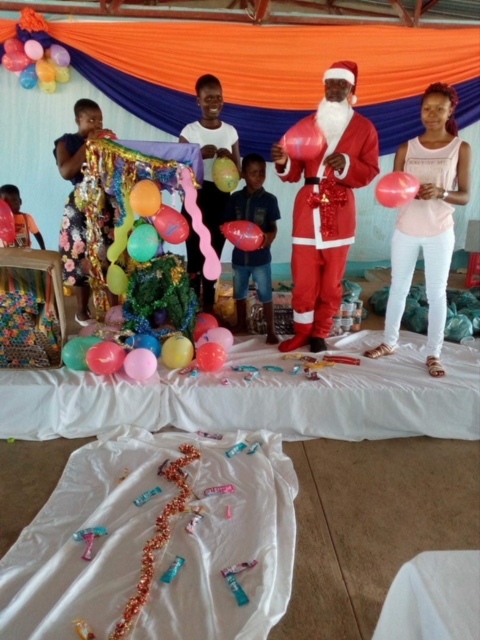 Glory Power Ministries (GPM) recently honored local orphans at GPM’s main church in Magona, South Africa with a Christmas party. 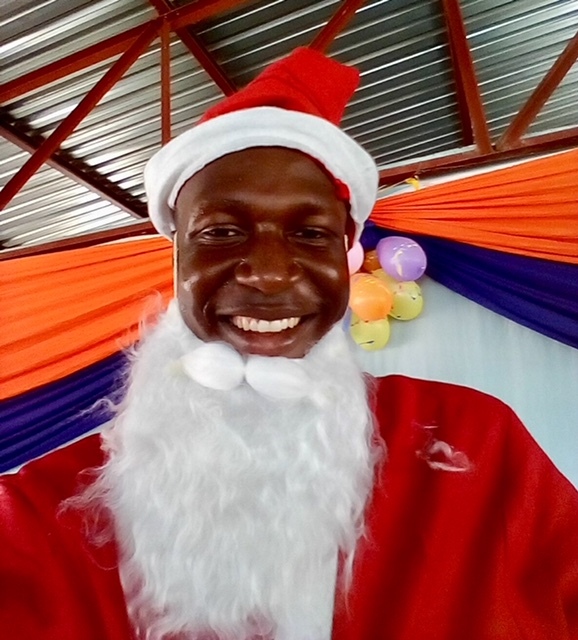 These precious orphans received a delicious hot meal – including meat which they rarely have – a food parcel to bring home, presents, candy, a lot of love, and even had a visit from Santa Claus (featuring Wiseman, a great young man of God at the church). 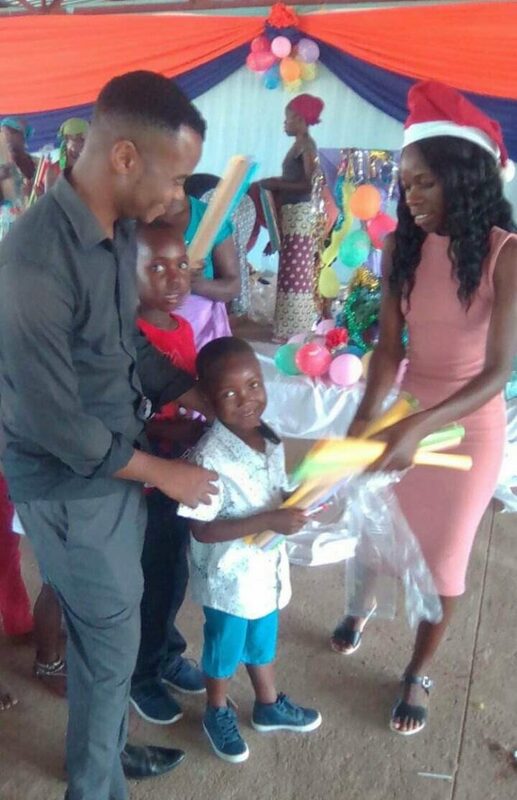 There were fun games at the party, and the orphans experienced much needed joy and smiles on their faces. 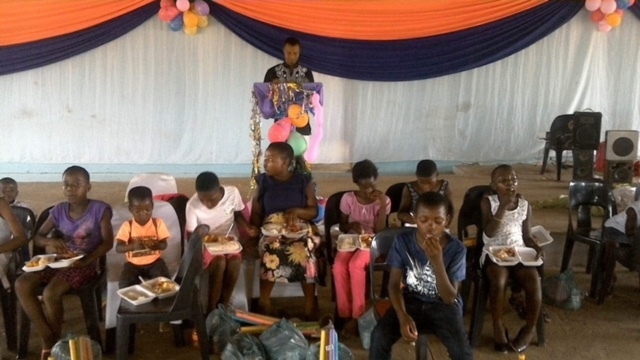 Virtually all of these orphans would not have received any Christmas presents or food had it not been for this GPM party. 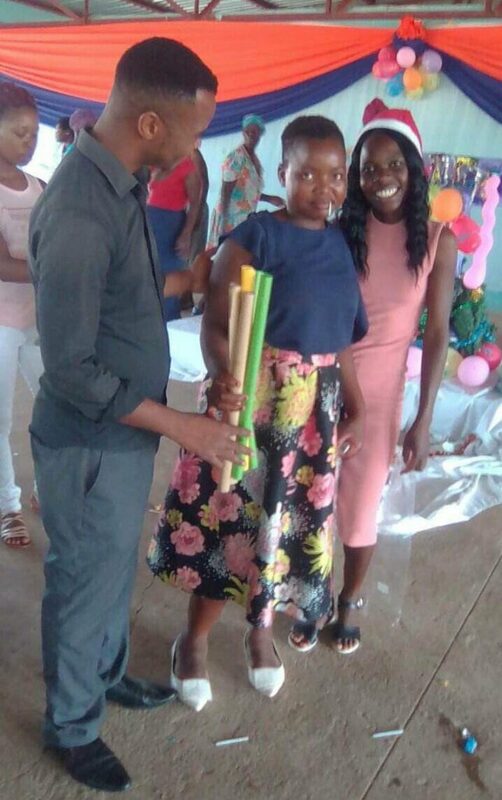 Some of the orphans who came to the party included Xonge (Zhong’ ghee) and her brother, Liberation, who GPM built and furnished a little home for – they were recently featured in another post. 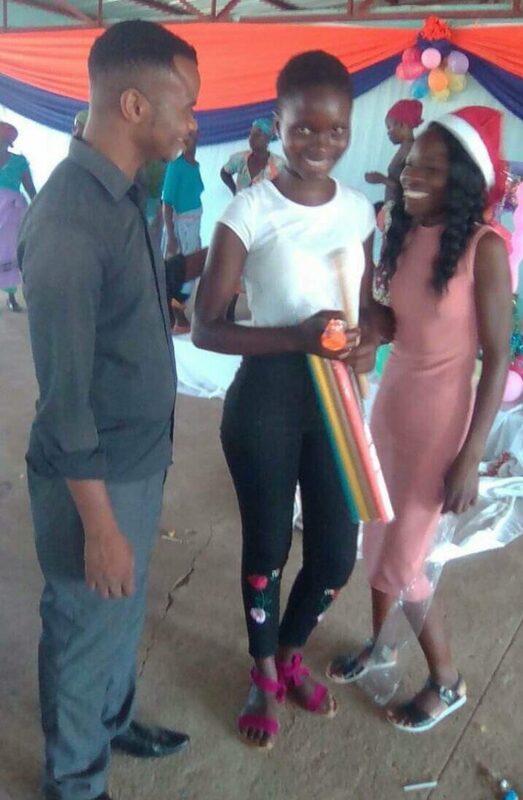 See picture of Xonge below in the black pants with Pastors Patrick and Bonghi of the GPM church in Magona. Other orphans who came included 14 year old Rixongile (Ree Zhong ghee’ lee) and her 4 year old brother, Vuyeo (Voo yea’ you). See picture of Rixongile below in her flowered dress, enjoying a lollipop. Vuyeo is also pictured below. Rixongile and Vuyeo lost their parents and granny in the last year and live alone in squalid conditions. Rixongile has been very traumatized. GPM plans to build these orphans a small house soon and also furnish the home. GPM will continue to regularly support Rixongile and her brother, Vuyeo, as well as Xonge and Liberation and others. THANK YOU for those who are a part of helping these precious souls. You are giving them a chance and hope! 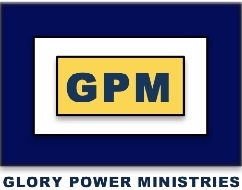 Please consider helping GPM support other needy orphans in the area (see below). There are many who need help. Any amount of support would be greatly appreciated by there darling souls. We say again, thank you and God bless you! 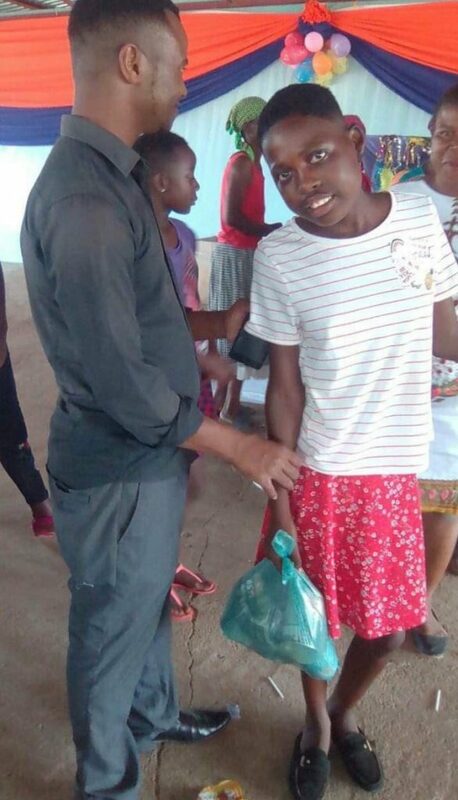 TO DONATE TO HELP THESE ORPHANS, CLICK HERE AND SELECT “ORPHANS” AS YOUR DESIGNATED GIVING.